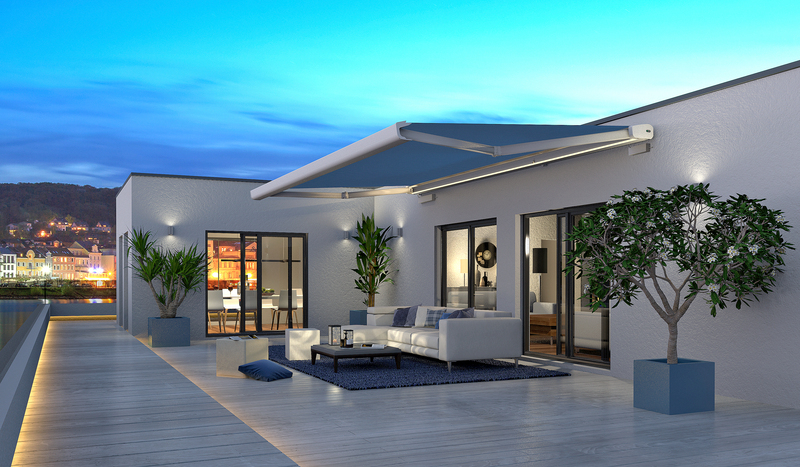 Retractable awnings add extra living space to your home, offer outside shade in the summer and add curb appeal to your home. ShutterSpec Security has recently partnered with Erhardt Markisen, a market leading German manufacturer of solar shading, and glass terrace roof products. 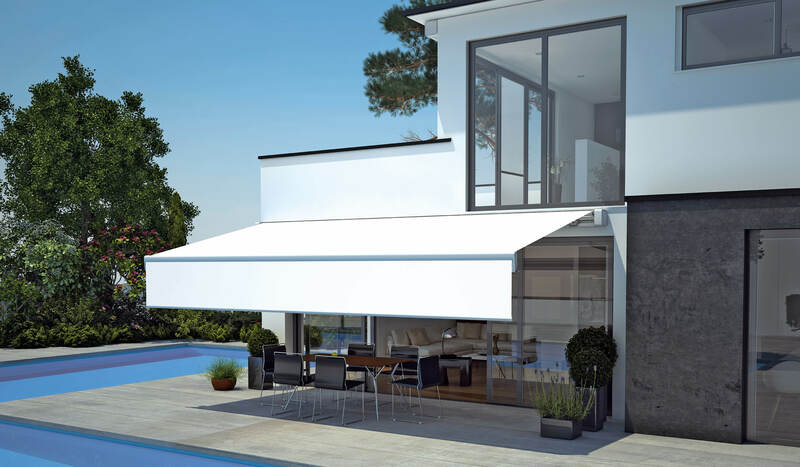 This partnership allows us to deliver beautiful awnings to our customers just in time for summer, meaning you can make the most of the longer evenings outside in the garden with your loved ones and friends.